Your guide to staying healthy during the holidays. Between planning family gatherings, shopping for holiday gifts, and working the regular 9-5 job, it’s easy to forget about our own wellbeing. We all lose sight of the fact that it is our health that matters the most during one of the busiest seasons of the year. Well, it’s time to change that this holiday season! The benefits of keeping a healthy diet filled with the right kind of vitamins and nutrients are endless! The recommended amount of water you should be consuming every day is 64 oz. If you have trouble remembering to drink water, buy a reusable water bottle and mark time deadlines on it so you can easily see how much water you should be drinking throughout the day. 2. Cut back on all processed sugars. That’s right, we’re talking about the cakes, cookies, candies, soda, and holiday egg nog! Studies prove that those who consume large amounts of processed sugar are more prone to heart disease, diabetes, and cancer. It’s nice to reward yourself with a sweet treat here and there, but be conscious of your sugar intake the next time you go for that second slice of pumpkin pie! 3. Avoid eating too many carbohydrates by eating more fruits and vegetables. We all fall into the inevitable food coma after holiday dinners, and it’s not because of the turkey. The carbs from side dishes such as mashed potatoes, mac and cheese, and stuffing boost insulin, which causes that sleepy effect. So eat carbs in moderation! Fruits and vegetables boost your metabolism to help you digest quicker, so work more of those into your diet this holiday. 4. Control your portion sizes. It’s okay to have seconds this holiday season, but in moderation. 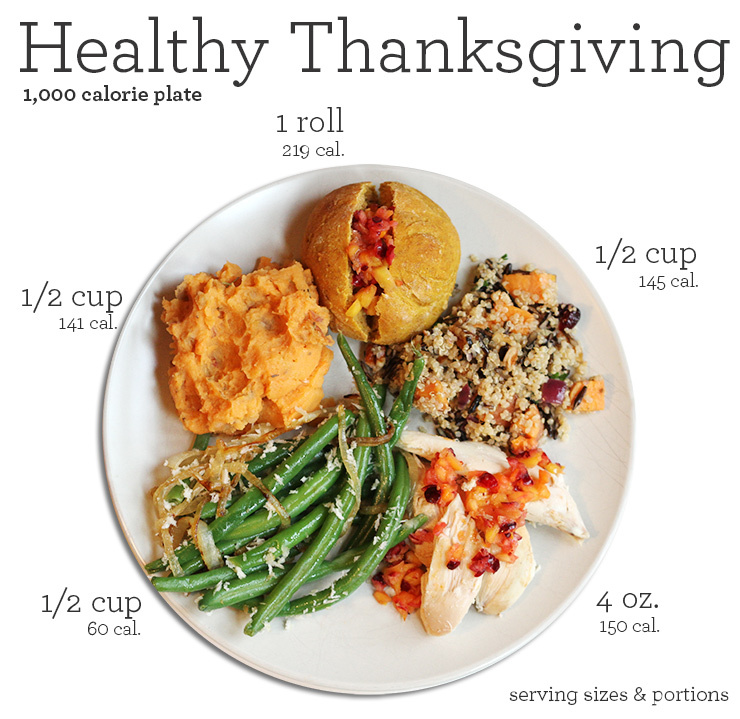 Cut your side dish portions in half, so that way you’ll have room on your plate to try a little of everything. Pace yourself when eating and be sure to stop when you’re full to avoid overeating! It’s important to spend at least 30 minutes of your day doing some sort of active exercise. 5. Take walks during breaks. 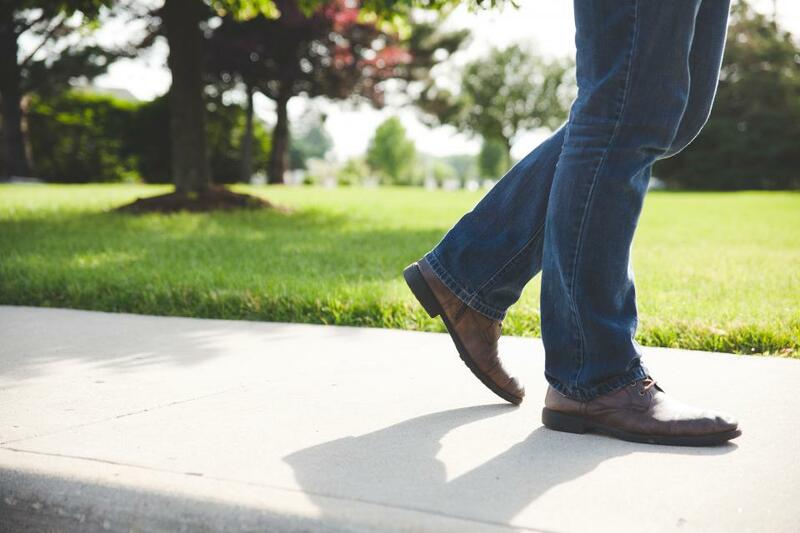 Taking a stroll during your lunch break can help you combat the afternoon slump. Walking is a simple and light way to stay active. Studies have shown that those who remain active are more calm, alert, and happy. Get up from your desk and start moving today! 6. Get at least 30 minutes of exercise 3 times a week. Getting at least 30 minutes of exercise will lower your chances of heart disease. If you have trouble finding time in your day to stay active, wake up earlier in the morning! 7. Do some yoga stretches when you get up in the morning and before you go to bed. There are some great stretches to help you get out of bed in the morning along with stretches that will help you sleep better. Incorporate these stretches into your morning/night routines to relax the body day and night. Integrate these habits into your daily routines to prevent yourself from getting sick this season. 8. Wash your hands and carry hand sanitizer with you. ‘Tis the season to catch the flu! 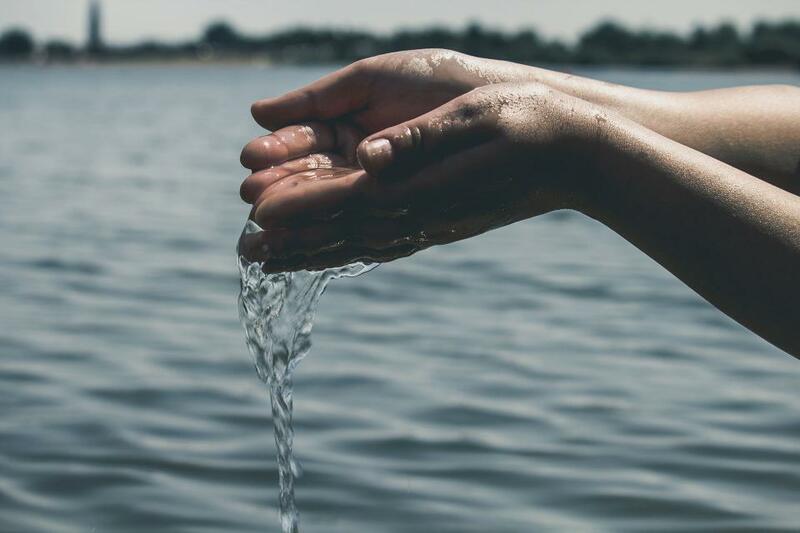 Avoid germs and prevent yourself from getting sick by washing your hands — often. When working in an open environment, it’s better to be safe than sorry. You don’t want to be lying in bed with a box of tissues this holiday season! 9. 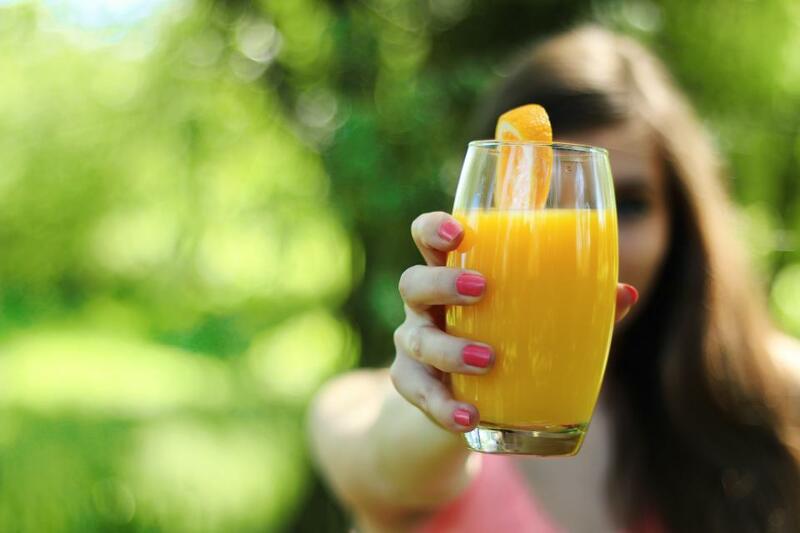 Drink that vitamin C.
Switch out the boxed orange juice and go for some freshly squeezed (or juiced) orange juice! Oranges are jam-packed with vitamin C. If you don’t enjoy orange juice, vitamin C supplements are an alternative. Consuming vitamin C daily keeps your body strong and healthy, and will ultimately boost your immune system. 10. Get a good night’s rest. It’s difficult to get a good night’s rest when there’s so much to do — but you need to make sleep a priority! Experts recommend at least 7-8 hours of sleep for adults. Lack of sleep can inhibit your immune system, making you feel wiped out, and more prone to catching a cold. This post was written by Linda Cheung, social media intern at BookPal. She is currently reading Kite Runner by Khaled Hosseini.